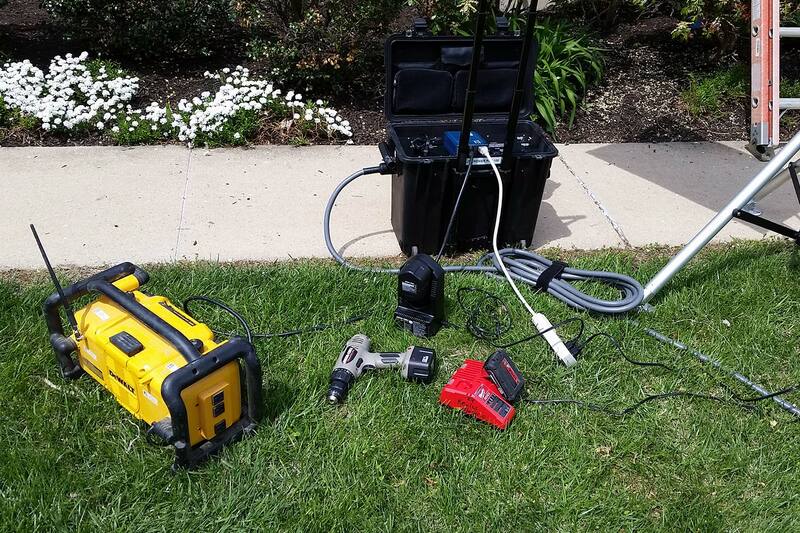 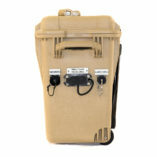 The Power Pak 1000 is a portable battery and power management system that stores up to 1.0 kWh of energy. 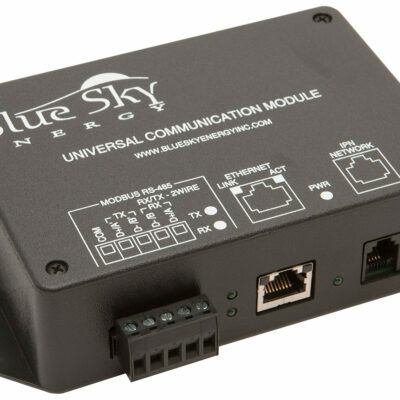 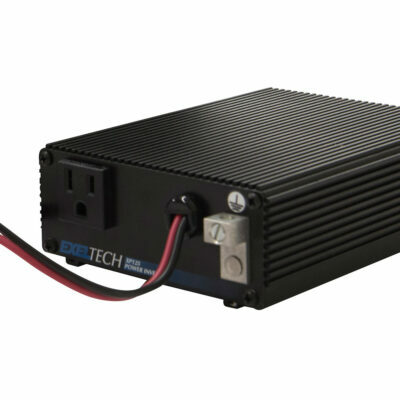 It was designed as a highly mobile and functional platform that provides 12 VDC or 24 VDC power for a wide variety of applications. 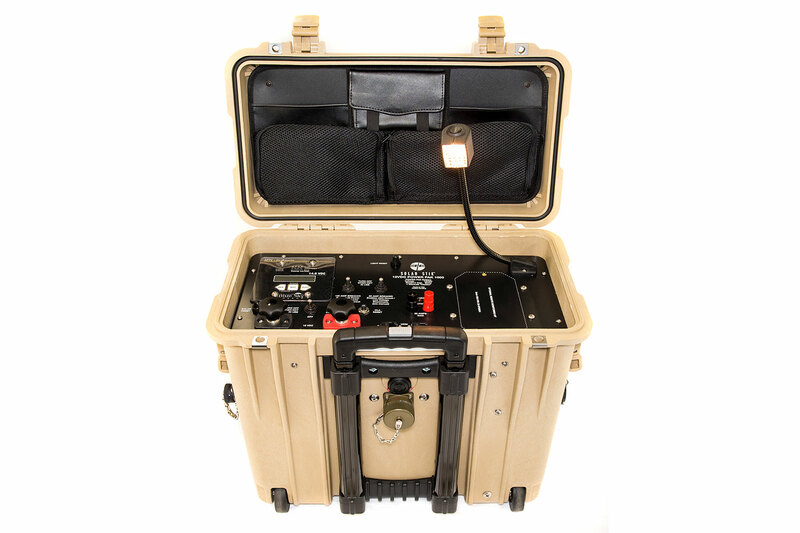 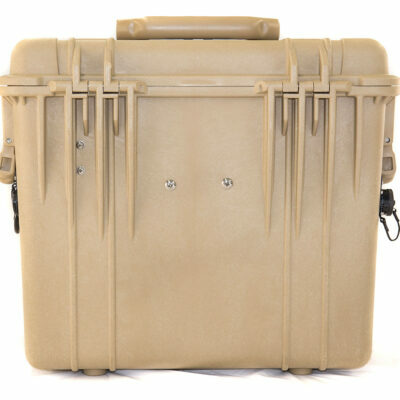 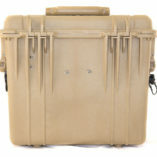 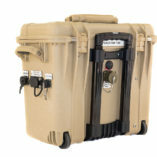 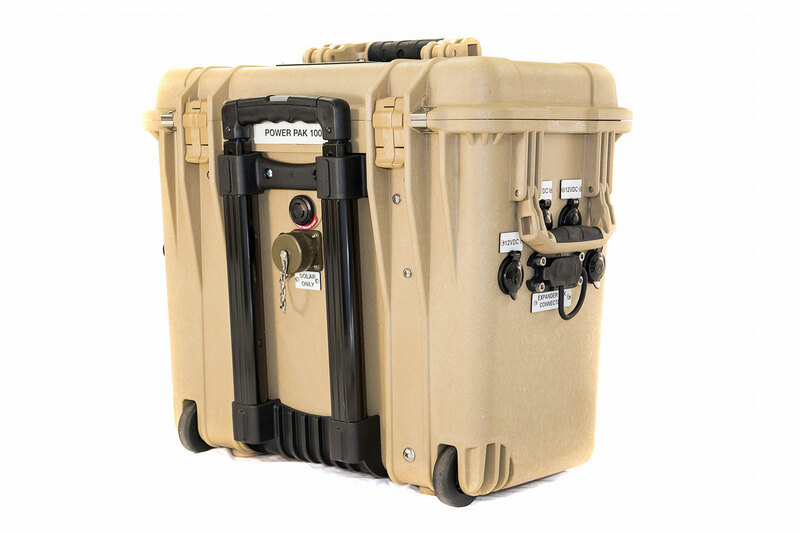 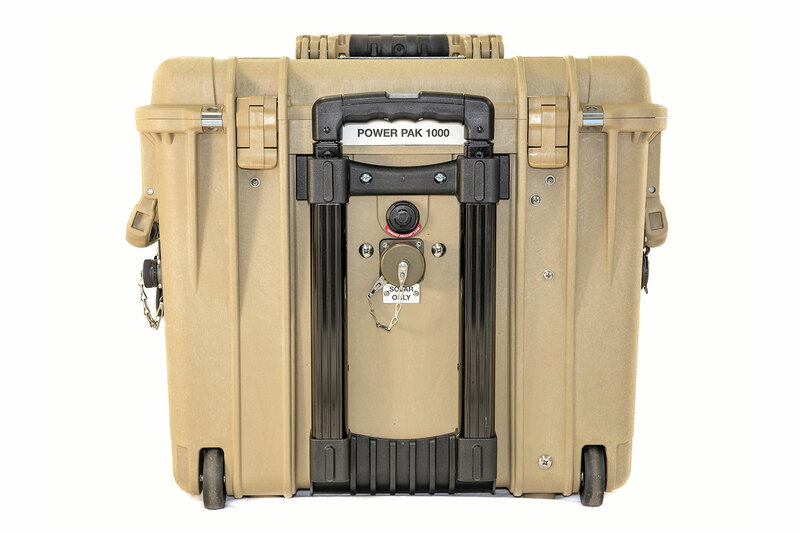 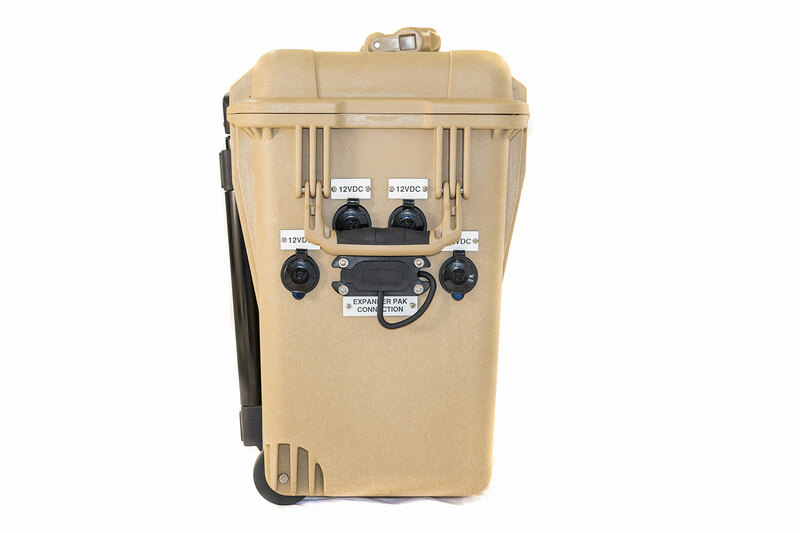 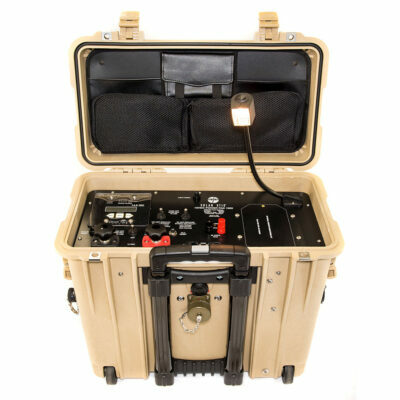 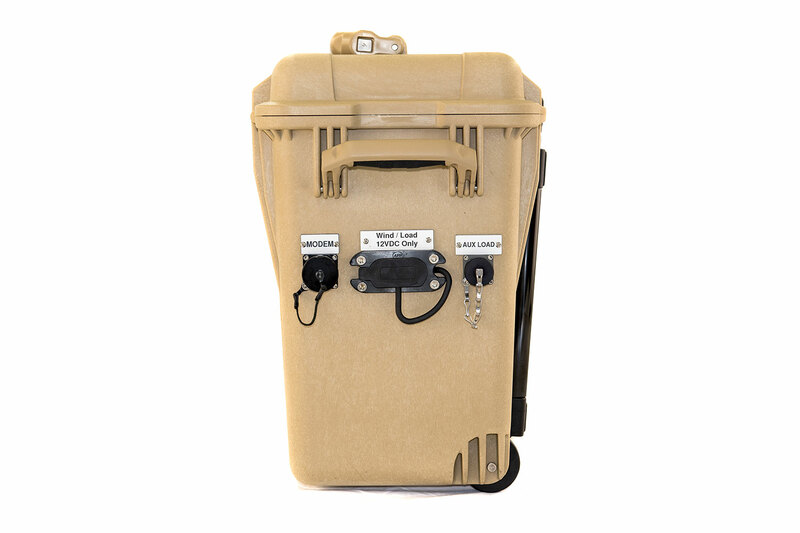 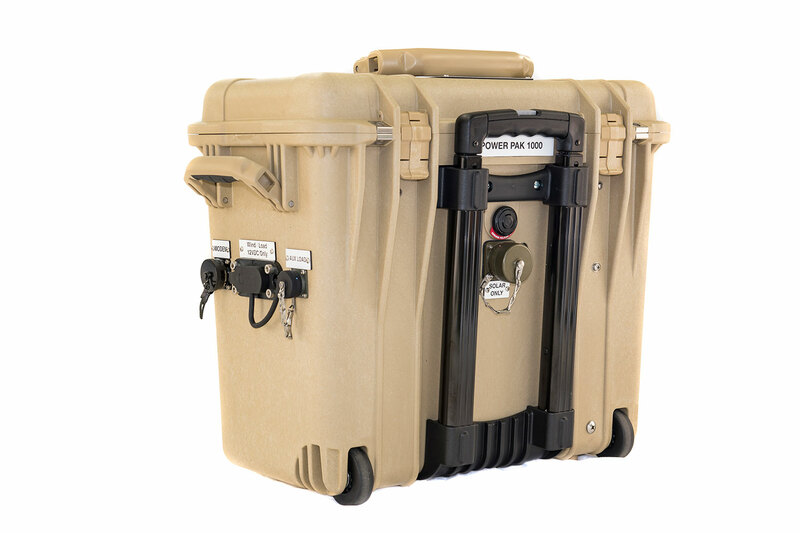 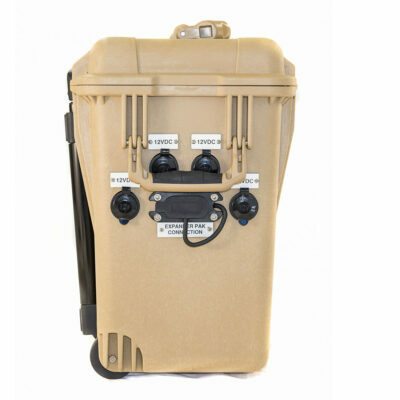 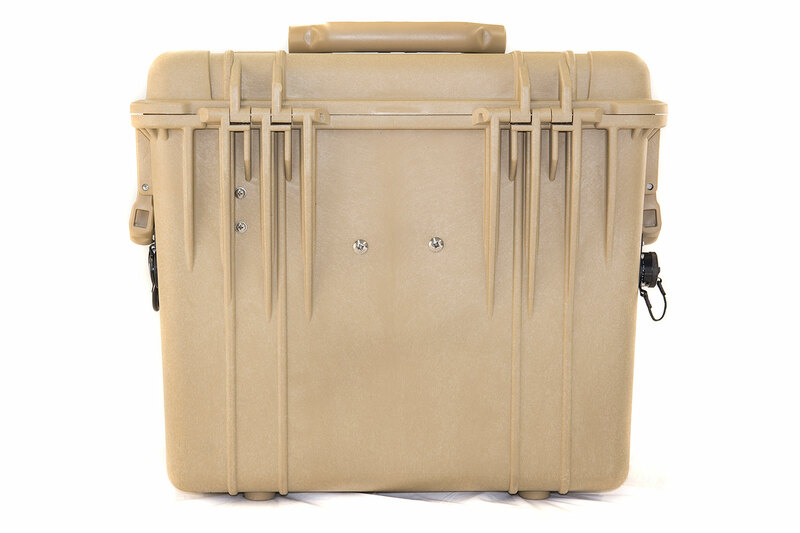 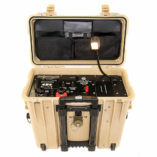 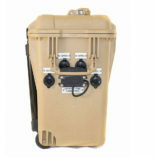 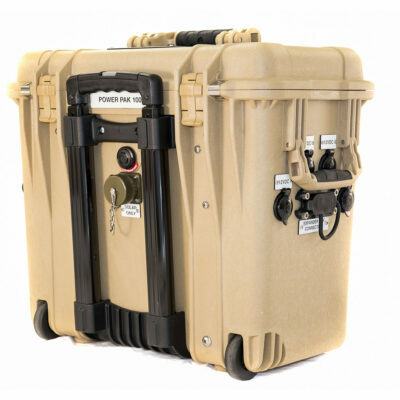 The Power Pak 1000 is ruggedized for extreme environmental conditions and built to withstand severe impacts. 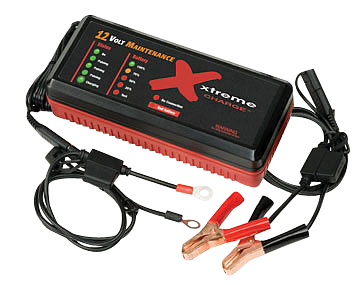 If additional energy storage is required, battery capacity can be increased by adding Expander Paks using the Plug & Play connections. 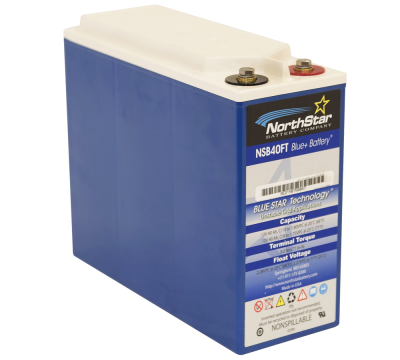 Note: Product images may vary slightly depending on product selected (i.e., 12 or 24 VDC, battery chemistry, connector type).